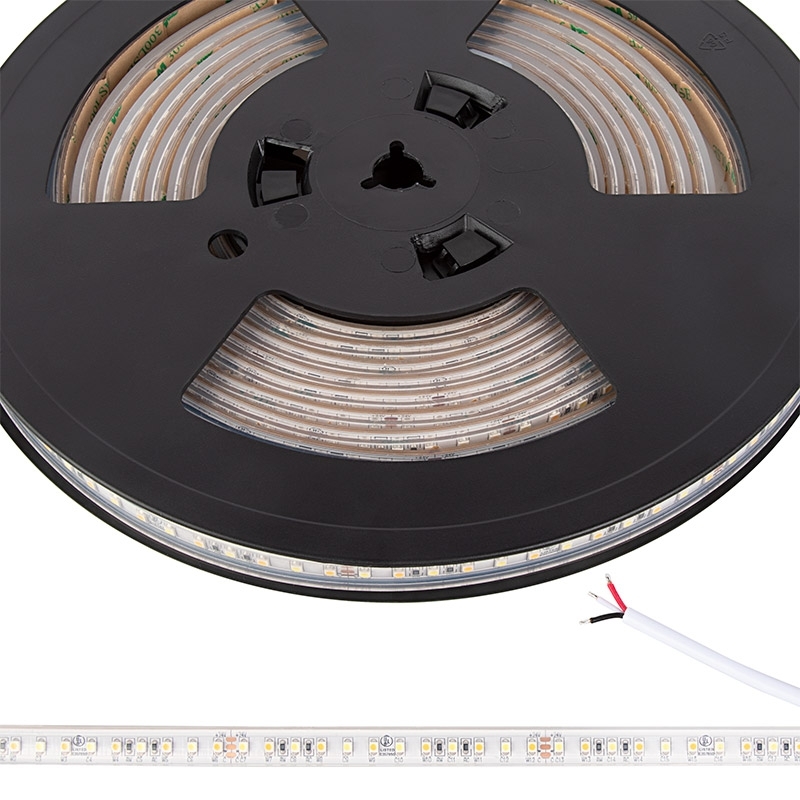 These LED strip lights are incredibly versatile, easy to install, and entirely weatherproof. 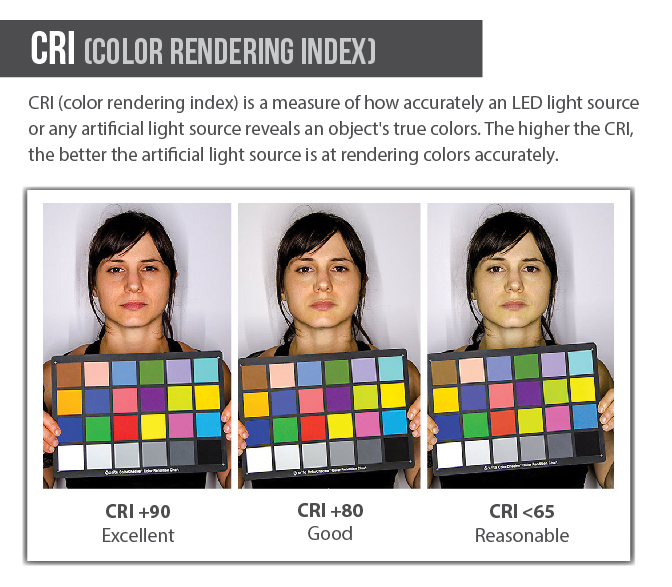 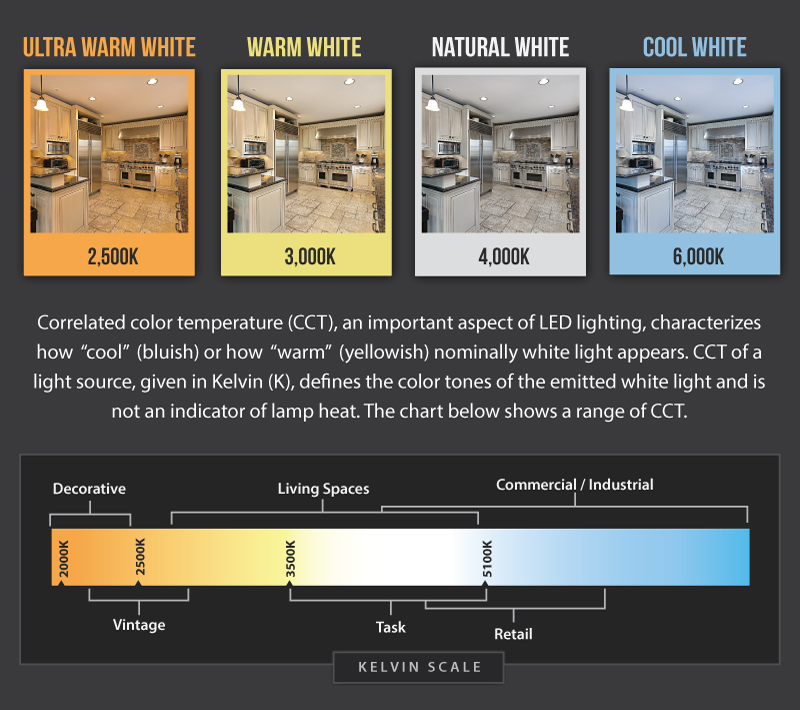 Adjust color temperature between 6500K and 2700K with one of our tunable white controllers (sold separately). 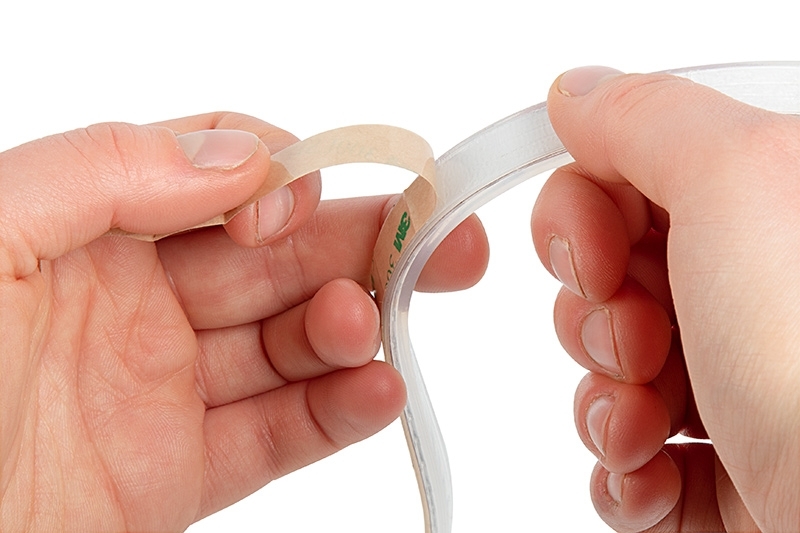 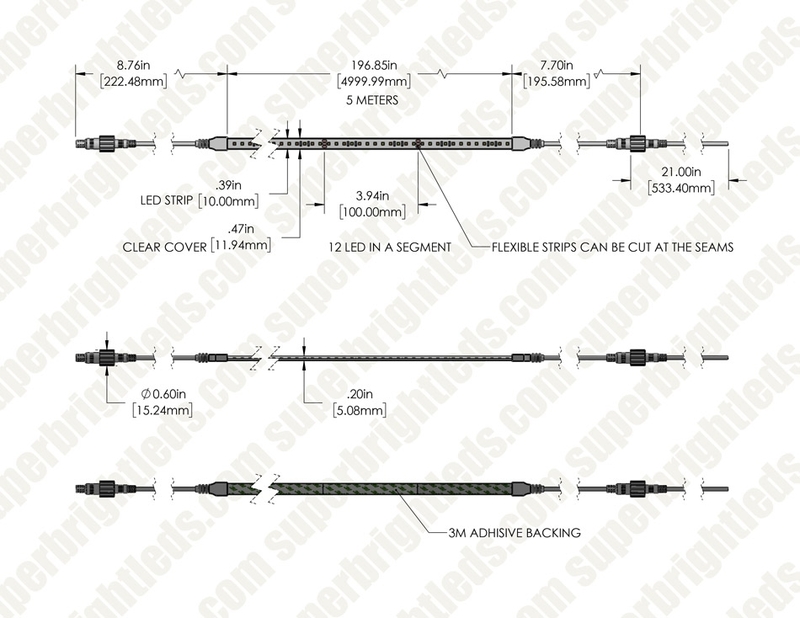 Weatherproof IP67 rated, this strip is fit for outdoor applications.